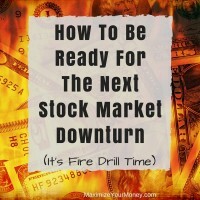 Do you understand the risk of NOT owning stocks? As financial coaches we understand that there are some time-tested truths in handling personal finances, but it is also important to continue learning, growing, and being overall educated on related topics. As part of that professional growth process, we read a lot of books (and blogs, articles, etc of course). The book Simple Wealth, Inevitable Wealth is an interesting read with some important points to share. 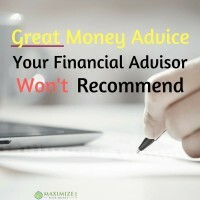 It was recommended by our coaching mentors at Ramsey Solutions (Dave Ramsey’s company), and was written by financial advisor Nick Murray, who has been in the industry now for about fifty years. One thing that Murray spends a lot of time talking about is historical performance (which of course is no guarantee of future performance, but it tends to be a good measure) of stocks and bonds, and also about risk. 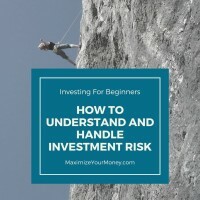 Most people seem to think about risk in the sense of losing money when investing. Murray makes a very good case for another risk concern: the concern that your investments won’t grow enough to provide an acceptable level of income for retirement. The average annual return of the S&P 500 Index (a common “market” performance gauge) has been right around 10% when going all the way back to its inception. This return includes dividends paid, not just an increase in the price of the index. The average annual return from investing in 10-year bonds has been right around 5% since they started trading many years ago. So, about half the return of stocks. The average inflation rate in the United States has been around 3% per year. Inflation just means that the cost of items tends to increase over time. Some things increase in price faster than others, but 3% has been the historical average. That means that something today that cost $100 might cost $103 next year. What’s a real rate of return? 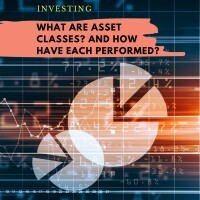 The “real rate of return” is an actual financial term that is defined as: “A real rate of return is an annual percentage investment return that’s adjusted for inflation, taxes or other factors.” Because what really matters is growth in purchasing power, the real rate of return is an important concept to understand and figure into your financial planning. While many people think cash in a savings account is the safest and least-risky option, you can see that the value of that money deteriorates over time due to inflation. 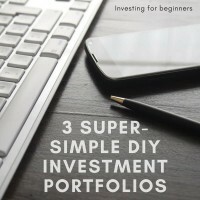 It’s a great place to stash an emergency fund where you need stability and the option of quick access, but for a long-term place to hold money, its not a great solution. 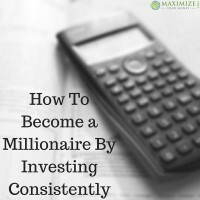 If you are saving and investing for a long-term goal, like many people saving toward retirement, then you need to consider not just fluctuations in value (which matter less the longer your time horizon) but also the real rate of return. 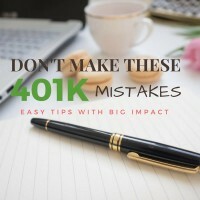 If you aren’t getting a reasonable rate of return you money may not even outpace inflation – or it might but by only a couple of percentage points, which is going to make very slow progress toward your goals. If you are able to achieve a 7% real rate of return, that means that your investment’s purchase power will double every ten years. So in ten years $5 becomes $10; ten more years that $10 becomes $20; ten more years and that $20 becomes $40. With a long investing horizon, and properly diversified and risk-adjusted (for your specific situation) portfolio, you are more likely to experience a level of investment growth that helps increase the chance of achieving your big goals. And consider that someone staying out of the stock market, or who is heavily weighted in bonds rather than stocks, is likely placing a large risk on their future goals. Educating people on these topics is just one of the things we do as financial coaches. We also help with budgeting, debt elimination, explaining insurance, and other parts of wealth building.